A grand ceremony was organised at Vidhana Soudha where Chief Minister Kumaraswamy took oath as the 24th Chief Minister of Karnataka. The ceremony was scheduled to start at 4.30 pm as Kumaraswamy, does not attend any important functions at inauspicious times. Sources close to the Chief Minister told TNM that Kumaraswamy, was in fact worried about taking his oath on the steps of the Vidhana Soudha and that he is also concerned about his official residence. The Chief Minister has decided to occupy the residence of the Chief Secretary and not the bungalow allotted for the Chief Ministers behind Hotel Lalit Ashok. However, after consulting with his astrologer, Kumaraswamy has decided to go ahead with the oath-taking ceremony at the designated venue itself, but has not changed his mind about his official place of stay. The majestic steps, where numerous Chief Ministers of the state have taken their oaths, are believed to be jinxed. The myth is that none of these Chief Ministers have completed their term. 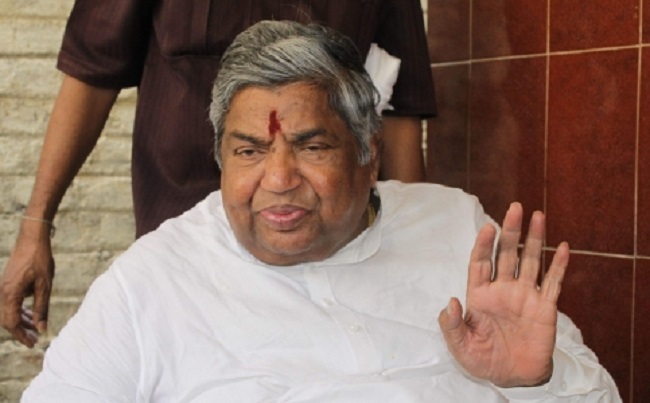 Only two Chief Ministers in Karnataka have completed the five-year term – Devaraj Urs and Siddaramaiah. Devaraj Urs took his oath at Raj Bhavan, while Siddaramaiah had made his pledge in a grand ceremony at Bengaluru’s Kanteerava Stadium. In 1983, Ramakrishna Hegde, the first leader from a party other than the Indian National Congress, had become the Chief Minister of the state and was the first one to have been sworn in on the steps of Karnataka’s Legistlative seat - the Vidhana Soudha. Prior to Hegde’s swearing-in, all other Chief Ministers of the state had taken their pledges in a private ceremony at Raj Bhavan. Hegde’s grandiose function, for the first time, was open for the masses to attend. 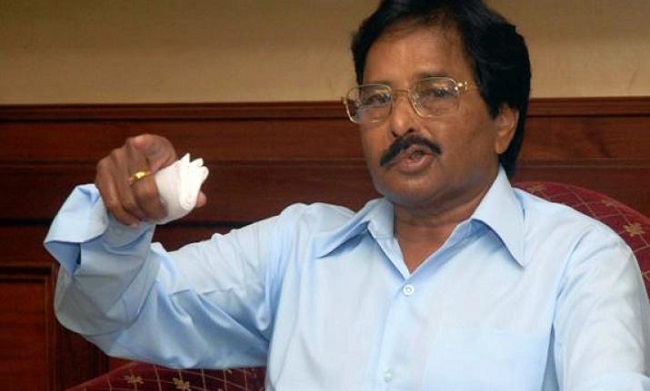 Ramakrishna Hegde was mired in several controversies including corruption in the distribution of arrack bottles and eventually resigned in 1988 after allegations of phone tapping of politicians and business tycoons in the state emerged. In 1990, S Bangarappa, who took over as CM after Veerendra Patil was made to step down, chose the steps of the Vidhana Soudha for his swearing-in ceremony. He too did not complete his term. Two years after serving as CM he was replaced by Veerappa Moily due to differences with the high command in his approach to handling the protests which erupted due to the Cauvery water sharing issue. After S Bangarappa’s bitter parting with the Congress, HD Deve Gowda and JH Patil did not take their oaths on the steps of the Vidhana Soudha; ‘the jinx’ was affixed in the minds of the leaders who refused to risk their seats. It was in October 1999, that the chain was broken and SM Krishna, took oath on these allegedly ‘cursed’ steps. SM Krishna was on the verge of completing his term and just as it seemed that Krishna had finally broken the curse, he dissolved the assembly before completing his term. In 2004, Chief Minister Dharam Singh of the Congress-JD(S) alliance also took an oath on these stairs. Singh was the CM for close to two years, when Siddaramaiah’s rebellion in the JD(S) catapulted the party to align with the BJP. In 2007, BS Yeddyurappa also took oath in the same spot but the differences with the Congress resulted in his resignation after seven days of taking oath. 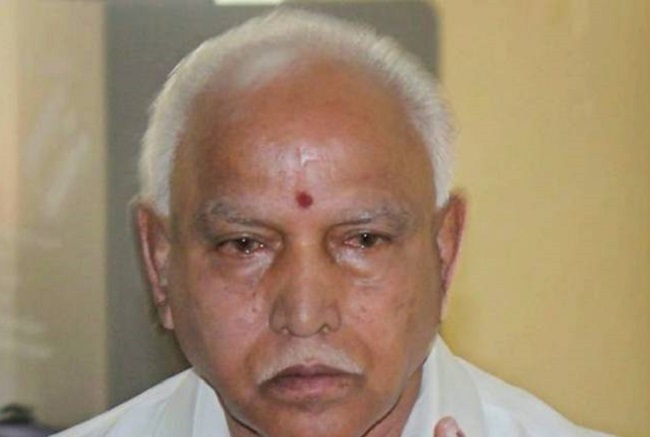 In 2008, Yeddyurappa became the CM again after the BJP won 110 seats. The party had aligned with six independents. The swearing-in ceremony was organised on the steps of the Vidhana Soudha. For the first time the BJP had come to power single-handedly in Karnataka. However, Yeddyurappa stepped down after getting mired in the illegal mining scam with Gali Janardhana Reddy. It is at the Chief Minister’s discretion to decide on a residence, as per his choice. 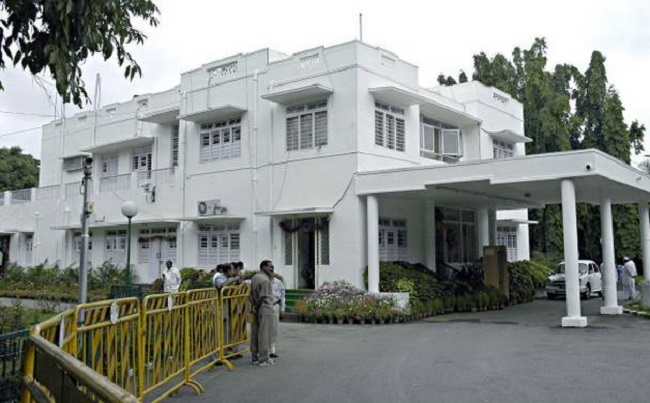 JD(S) sources told TNM that HD Kumaraswamy is planning to occupy the Chief Secretary’s residence near Balabrooie. Kumaraswamy has decided not to occupy the allegedly jinxed Anugraha which is spread across 20,000 sq ft with five bedrooms. The Chief Secretary's residence is much smaller than Anugraha, which has been allocated as the official residence for Chief Ministers and is located behind Lalit Ashok. Political leaders in the state hold the belief that no Chief Minister who has taken up residence in Anugraha has completed their term. 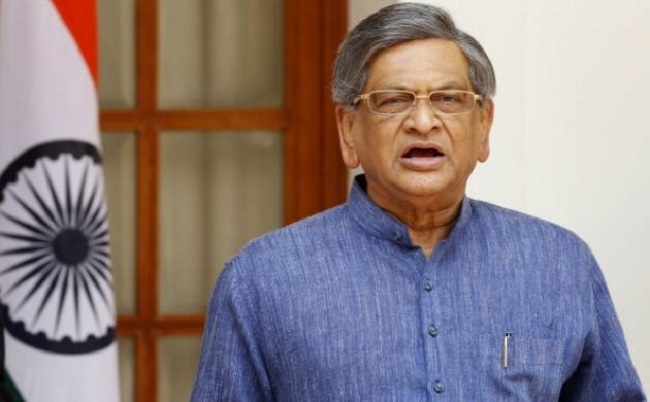 HD Deve Gowda, SM Krishna, Dharam Singh and Sadananda Gowda all stand a testament to the superstitious beliefs of these leaders, none of whom completed their terms despite several changes made to the ‘vaastu,’ of the house. “This time around, Kumaraswamy has decided not to stay at Anugraha. It has not been officially announced but once Ratna Prabha, the current Chief Secretary resigns, the official residence will be designated. The new Chief Secretary will have to be installed in another residence,” stated a JD(S) source.